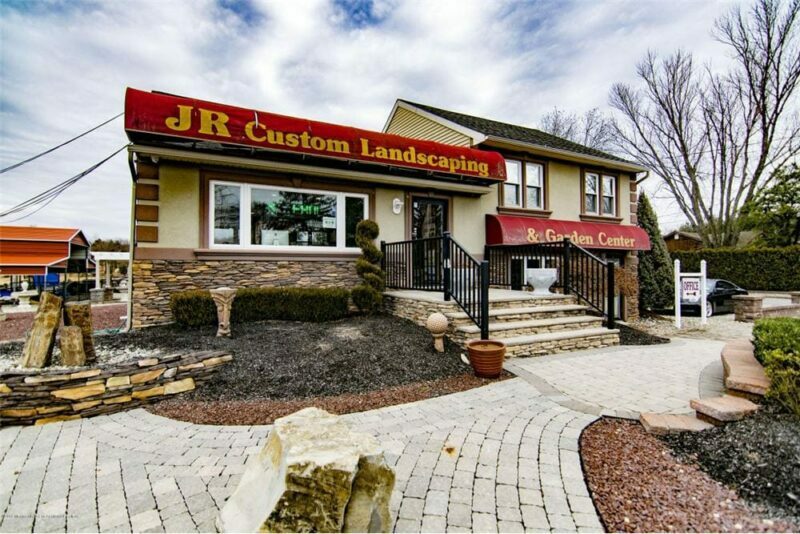 JACKSON-The property owned by JR Custom Landscaping in Jackson has been listed for sale by Lakewood based realtor Esther Klein of Re/Max Real Estate. 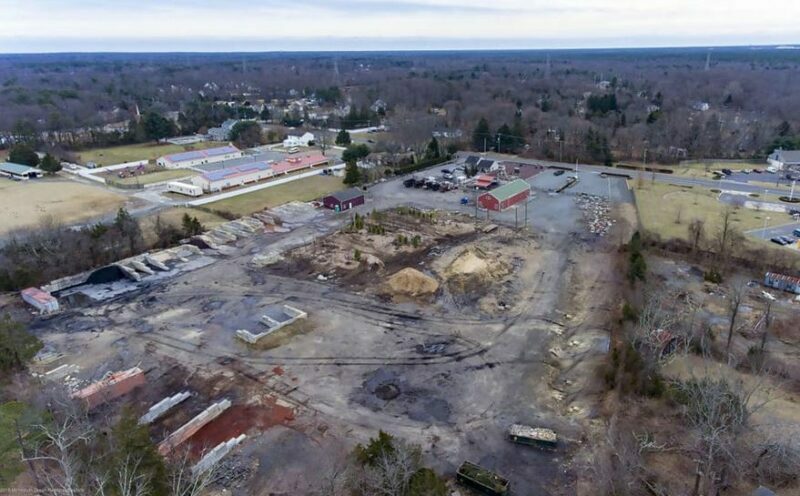 The asking price for the 6.5 acre parcel which includes a 4,000 square foot office building and 30×40 pole barn with plenty of parking is $2.5 million. The property has been the site of a contested battle between neighbors and the township over land use over the past several years. Residents of nearby Evergreen Court battled owner Jim Picon for years over Picon’s use of the land over quality of life issues including storage of mulch piles and noise complaints. Although the property is being sold as a commercial property, it is currently in the R-3 zone on the Jackson Township Master Plan zone map. According to the township’s code book, the R-3 zone map allows for uses such as health care facilities, public utilities, day care centers and houses of worship. The current owner has a land use variance to allow for the sale of landscaping services. A Facebook group created to oppose the business operations of JR Custom Landscaping has nearly 1,000 members may finally have their way and be rid of their neighborhood nemesis in the near future. Photos by Re/Max Realtors, Esther Klein. Celebrate Spring with Free Cones at Rita’s and Dairy Queen!